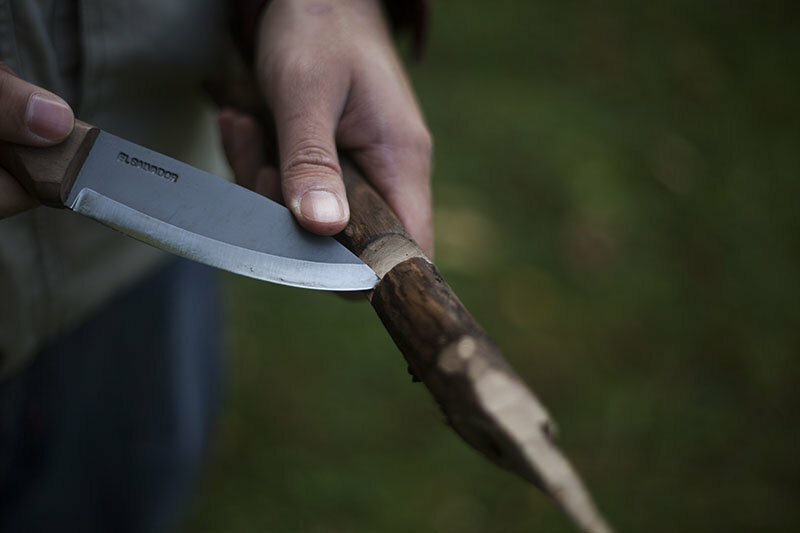 In the world of bushcraft, your knife is one of the most important tools that could help with your survival. A good quality knife outweighs all the other equipment and since you will be in nature, the knife can actually make a massive difference to all of the projects that you plan to complete when all is said and done. The Condor Tool & Knife Primitive Bush Knife is quite a unique knife with a couple of interesting features that make it stand out from the other more common bushcraft knives. 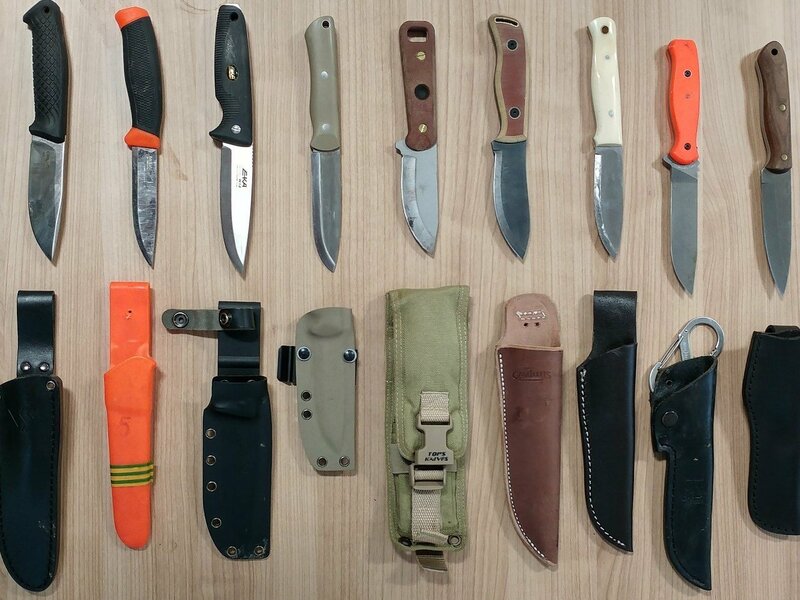 In this article, we explore some of these features and try to find out if the knife is worth buying and which benefits you can expect to find if you do choose it. 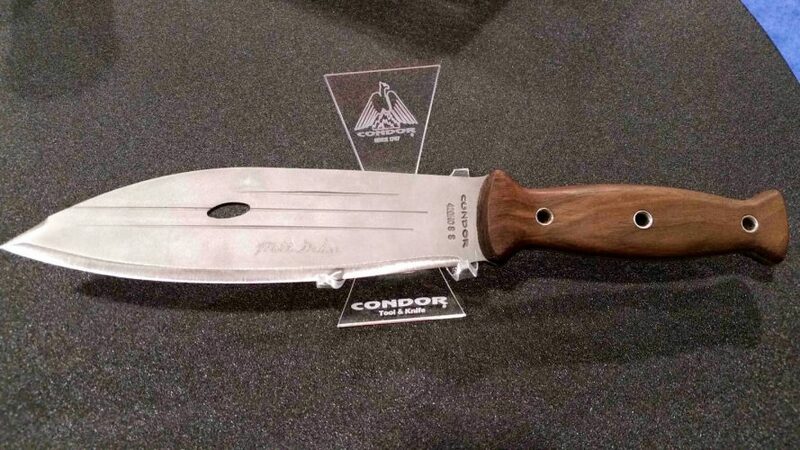 Made in El Salvador, the Condor Tool & Knife Primitive Bush Knife is rated as one of the most effective for bushcraft. The knife itself features construction from solid 420HC stainless steel and will hold up well when you need to bore a hole in wood or when chopping up some wood for your fireplace to be lit up. 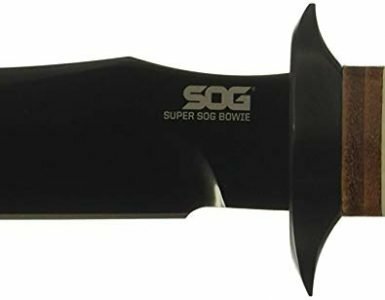 It features a length of around 13.5-inches and this will give you 5.5-inches for the handle and 8-inches for the blade itself. The knife can easily be used for chopping and the weight distribution is designed to give you maximum power when swinging or hacking away. Since it is constructed from stainless steel, it might be prone to rust, but with a Blasted Satin finish, you won’t need to worry about dealing with this problem. The sheath is one of the most interesting parts and the Scandinavian-style leather makes it look fashionable and aesthetically appealing when you are carrying it on your side. Since the knife features a 90-degree drop point, it is no real secret why many bushcraft professionals keep it in their arsenal when it comes to drilling into wood and carving. When looking at the handle, we find that the blade is designed with an ergonomic touch. It might lack some of the tackiness that we have seen in many other knives over the years but will give you comfort. The wood has also been treated to ensure that no water is absorbed as this could potentially lead to some rotting of the handle itself. The knife has been designed mostly for fine control when chopping. It is rather heavy at 11.1-ounces, making it perfect to add some extra power, but the overall shape will be perfect for crafting your own tent pegs. As for using it as a baton through thick vegetation, you might find that it does not completely clear the vegetation and you might still need to walk through some of it. We do not recommend using knives as batons in any case. Unfortunately, the knife does have a couple of drawbacks that you need to keep in mind. As we have already mentioned, the weight is a little tough to work with if you are carrying it around all day and there are a couple of lighter alternatives that will make your life a little easier when you are backpacking and hiking. The design of the knife also makes it quite tricky to use a normal hand sharpener to actually get the best sharpness on the blade. You might be better off spending the extra couple of bucks and finding an electric alternative to help you. However, once you have figured this out, you will have an excellent day in the woods with this bushcraft knife. It has a double edge to help bore holes into wood. Should You Buy This Bushcraft Knife? If you are strapped to a budget or simply consider yourself a beginner just starting out in the world of bushcraft, this will be an excellent knife to consider buying. It might not be the most durable or have some major features that you generally see in the elite bushcraft knives, but will definitely make your life a whole lot easier. As for the downsides, these can be dealt with and while it might be a little expensive at first, eventually you will have all of the accessories need to keep it in pristine condition. The knife also looks a little more rounded and while it does serves as a great bushcraft knife, it won’t really work for any tactical or hunting purpose. Nevertheless, it is highly recommended to have it in your arsenal for bushcraft. As a bushcraft enthusiast, this knife stood out as something special. It is not perfect by any means, but does the job and looks completely unique. We definitely won’t say that the Condor Tool & Knife Primitive Bush Knife is on the same level as something like the TOPS Knives B.O.B. Brothers of Bushcraft Knife, but it does hold its ground outdoors.